Sometimes, we see really, really good deals pop up. Take this one, for example. 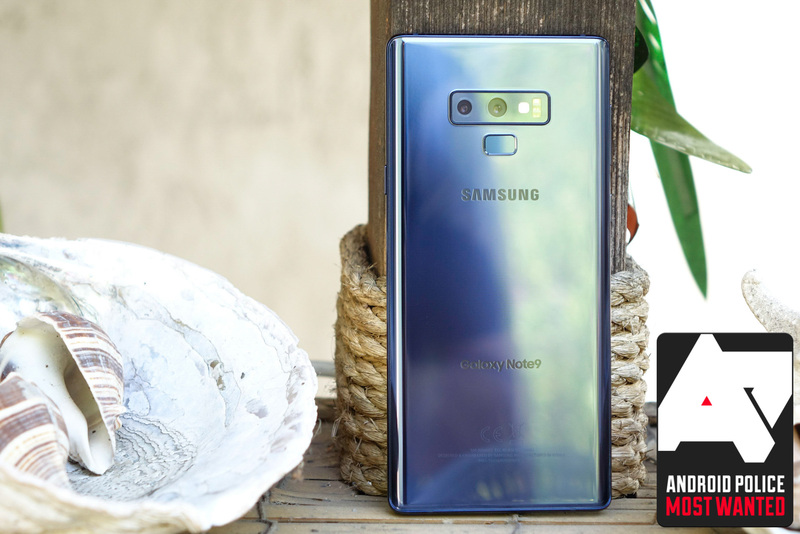 B&H's DealZone today includes a 512GB dual-SIM Samsung Galaxy Note9 for $749.99, a whopping $500 off the $1,249.99 retail price. 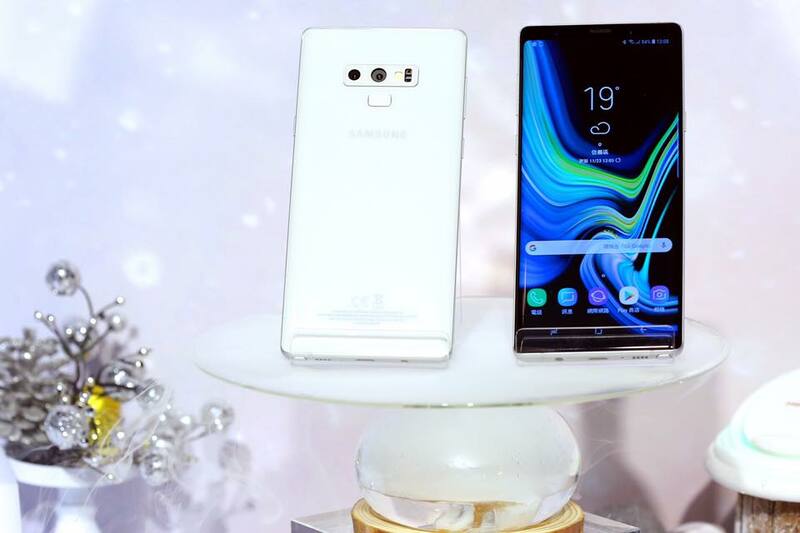 All of the attention in our neck of the woods is on Samsung's latest baby, the Galaxy S10 family. 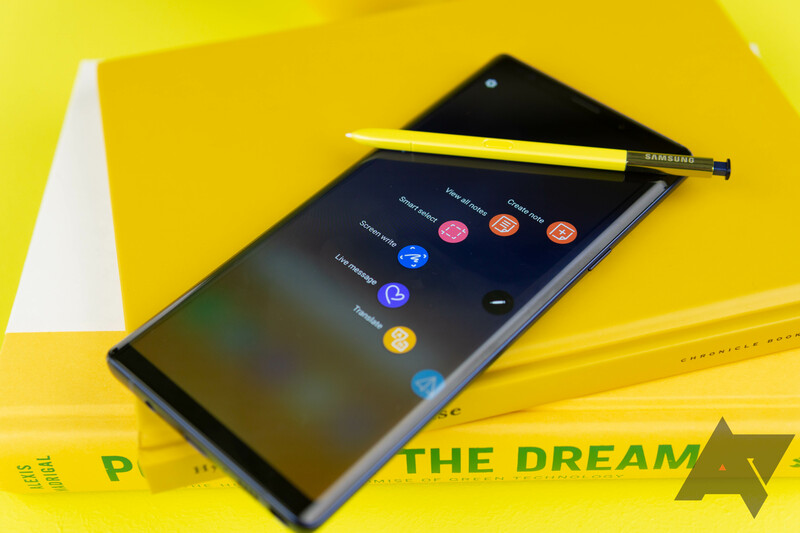 But forget not their cousin from late last year, the esteemed Galaxy Note9. 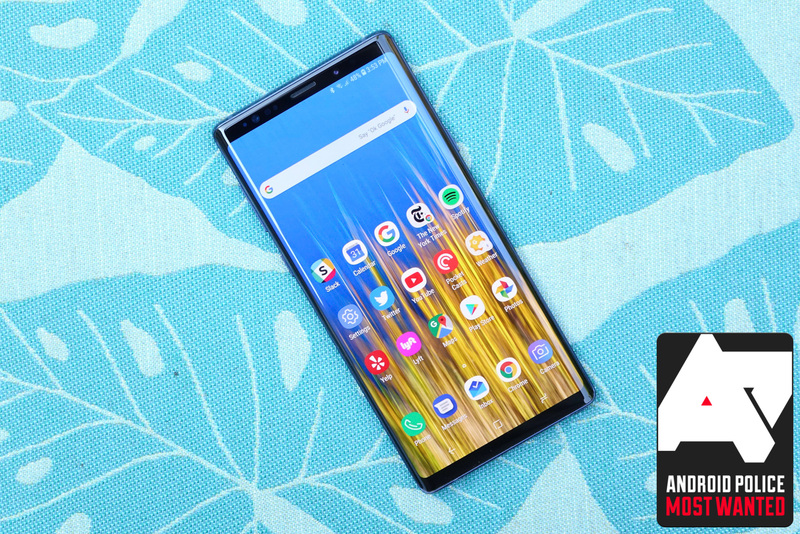 One of our favorite devices from 2018, the 128GB Note9 is currently on sale for $714.96 from Amazon, an impressive $285 off the $1,000 MSRP. To say that spam calls are annoying would not only be redundant, but it'd also be a big understatement. These nuisances are primarily why I hardly answer my phone anymore and they've only gotten worse in recent months and years. 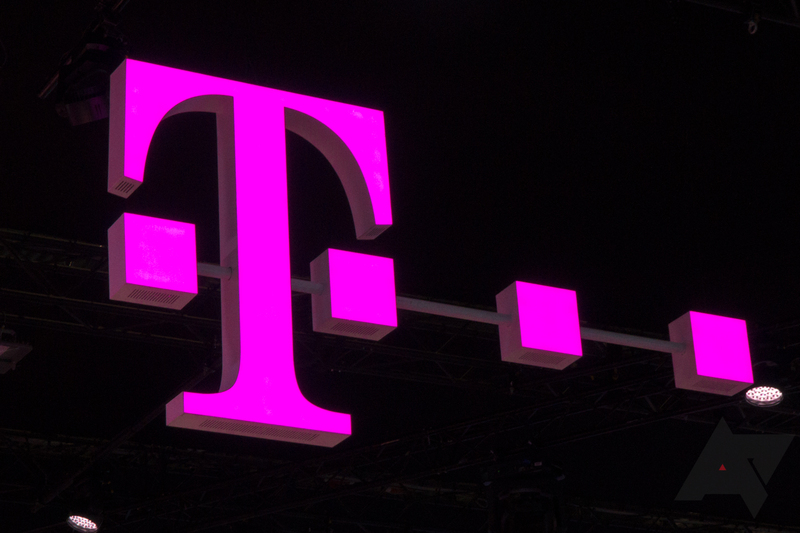 T-Mobile is taking a stand against it by implementing what it calls Caller Verified technology, starting with the Samsung Galaxy Note9. 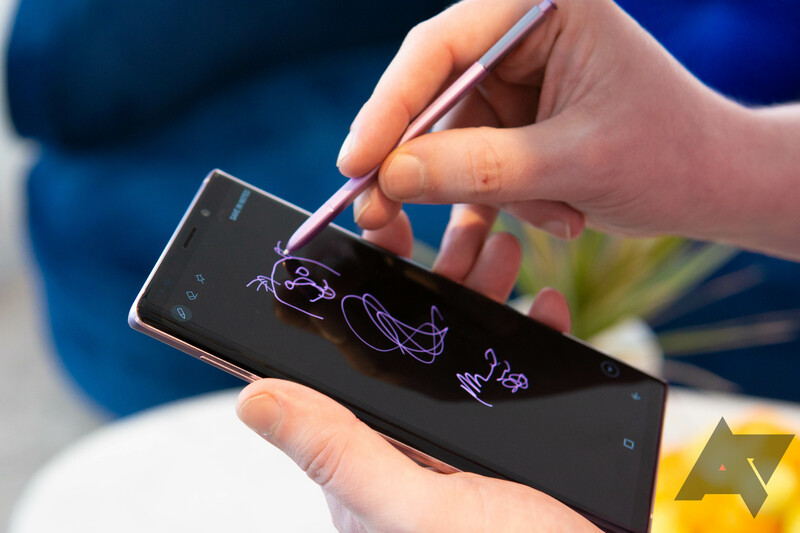 Samsung, I must tip my hat to you. The company is doing a better job this year with the Pie update than it has in any year prior. 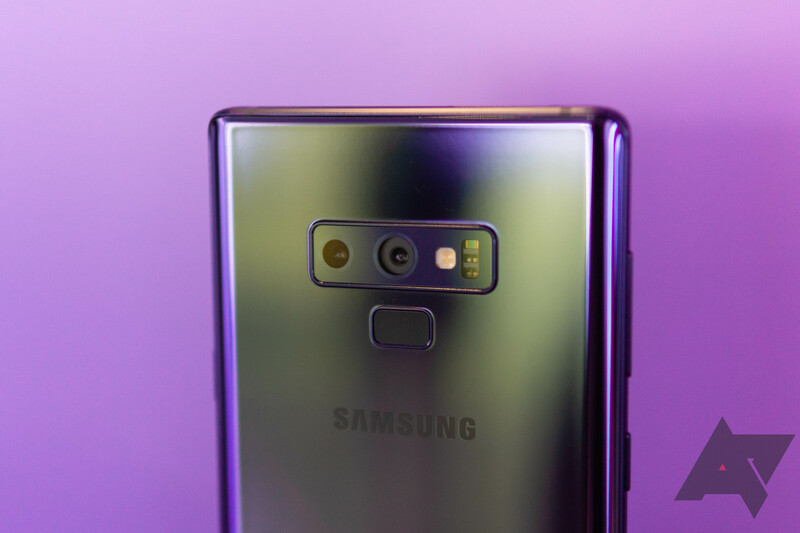 After beta testing Android 9 with One UI on its Galaxy S9/S9+ and Note9 for a bit, it rolled out the stable version to the former on Christmas and updated its forecast for the latter to say it would land in January instead of February. True to its word, it didn't take more than a couple of days for this to happen. 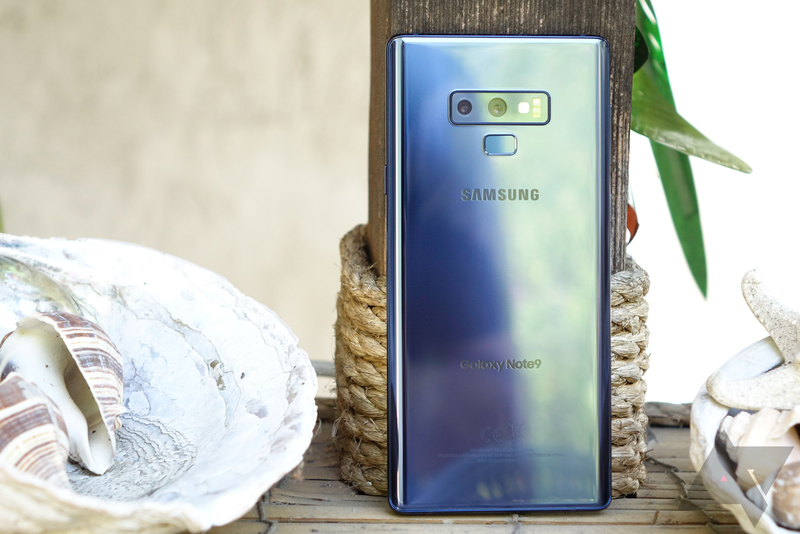 The Galaxy Note9, arguably one of the best (and most expensive) Android phones you can buy right now, recently received an update. 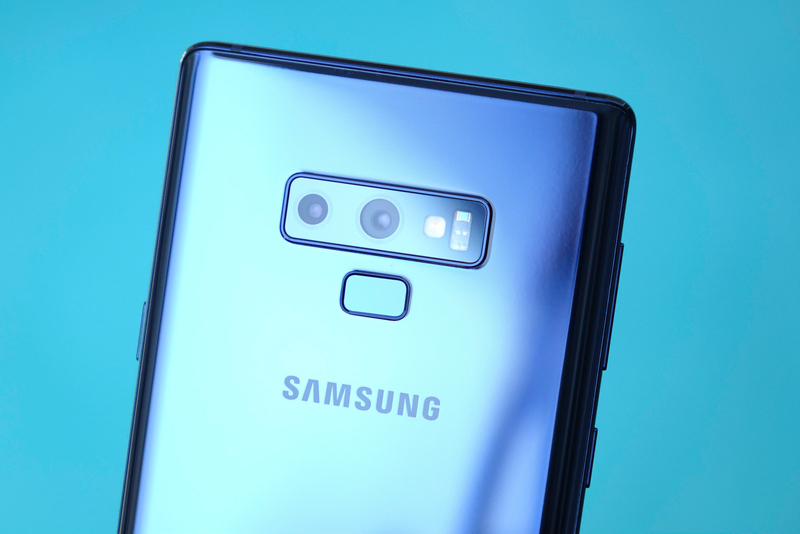 Despite getting bumped to the September security patch, the Note9 also received some camera quality improvements, including brightening faces in backlit conditions and HDR control accuracy.